Can you believe it? 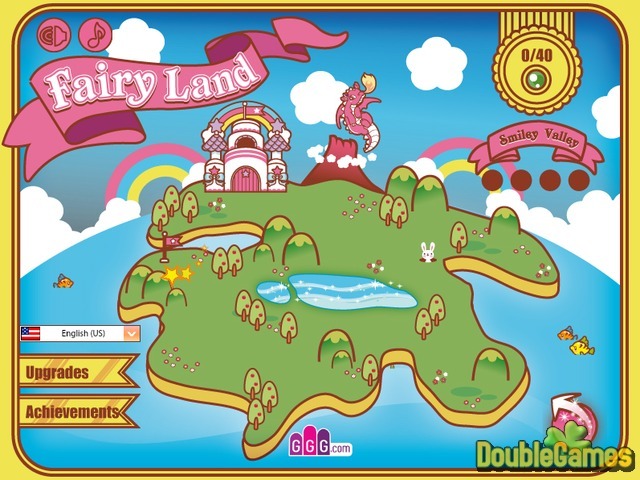 The Fairy Land is under attack and its fate is in your hands now. Can you stop all of these icky invaders? 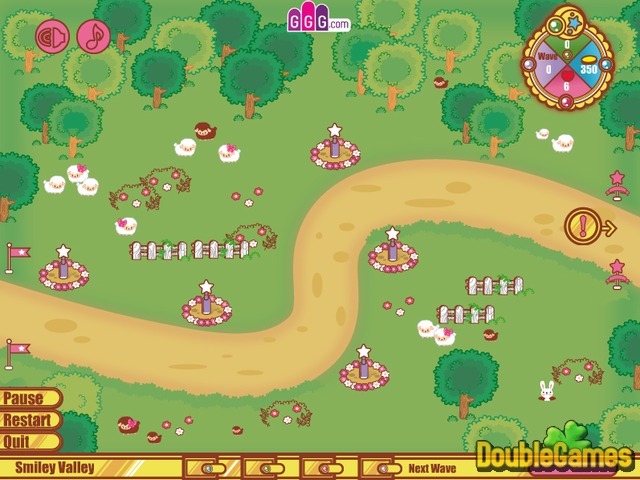 Play new free online strategy game Fairy Defense and save the day. Just place turrets and towers along the way, so you can shoot and eradicate your enemies. Don't let them take your land. Best of luck! 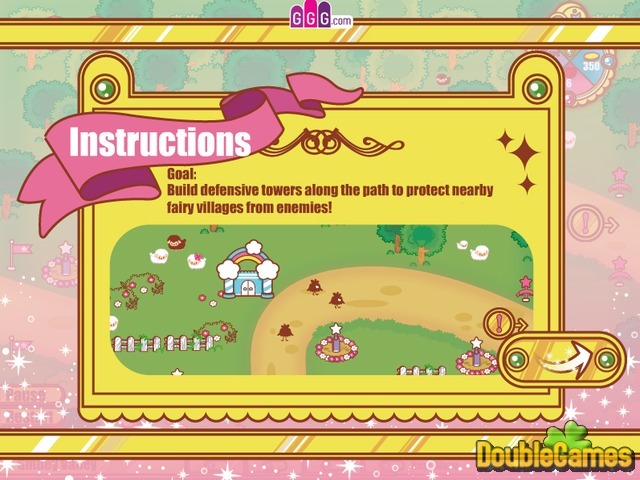 Title - Fairy Defense Online Game Description - Discover Fairy Defense, a Time Management game produced by GGG.com. Build towers to protect the nearby fairy villages from icky invaders.